On Dec 7th, five of Bellarmine’s VEX robotics teams competed at the Central Valley VEX Robotics Tournament. Although our teams had a few tough matches, often competing against each other, four of the five teams made it to eliminations. 254G placed third in the ranking, and 254D placed 15th.  254G joined 21D and 254E to form the 2nd alliance and 254D joined 2367 and 2367B to form the 7th alliance. Both faced each other in the quarterfinals, and 254G and 254E advanced to the semifinals. In the Semifinals, 254G and 254E faced 8000A, 8000B, and 8000C. They managed to win the first game 37-36. Because of some connection issues they were defeated in the second match, and were unfortunately eliminated in the third match. In the skills challenges, 254E scored 15 points in Programming skills and 57 points in Robot Skills. 254C got 10 points in Programming Skills 254D scored 56 points in Robot Skills. On November 22nd and 23rd, all seven of Bellarmine’s teams competed at the Bellarmine Bay Area VEX Robotics tournament. Our teams played well during qualification and four of our teams made it to eliminations. 254A, as part of the 8th ranked alliance, faced the 1st ranked alliance in the quarterfinals and unfortunately lost. However, 254F, 254G, and 254E, as the 4th ranked alliance, decisively beat the 5th alliance in the quarterfinals and simultaneously scored 76 points, the most points in any of the matches of the event. The all-254 alliance then faced the top-seeded alliance in the semifinals, and lost the first match by only 3 points. In the second and third matches of the semifinals, however, the all-Bellarmine alliance staged a comeback to win the next two matches against the 1st-ranked alliance, securing the semifinals and a place in the final round of eliminations. The all-254 alliance subsequently plowed through the finals, winning both matches against the 2nd-ranked alliance by margins of about 40 points each. This decisive tournament win added 254E and 254G to the list of Bellarmine teams headed to the California State Championships. Additionally, our Bellarmine teams accounted for the top three Programming Skills scores and three of the top four Robot Skills scores. Notably, Team 254A placed first in both Skills Challenges. More importantly, 254B won the Excellence Award, the highest award given in VEX competition. 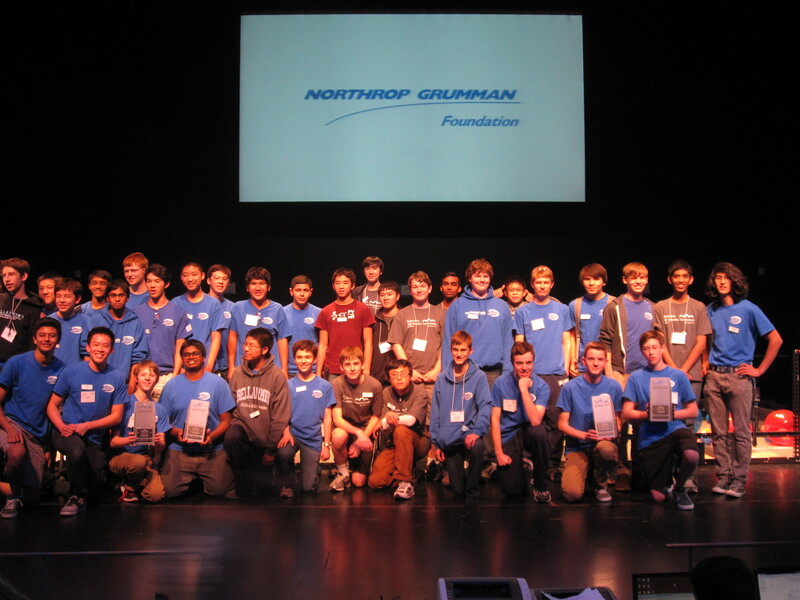 The award recognizes teams for their overall excellence in their engineering process and robot design, for their performance in Skills Challenges and matches, and for outreach, teamwork, and sportsmanship. With this significant achievement 254B will also head to the California State Championship. In short, after just two tournaments, five Team 254 teams have qualified for the State Championship, of which two (A and F) have qualified through multiple tournament successes. Congratulations to our teams, and we wish them luck at the State Championship in March!